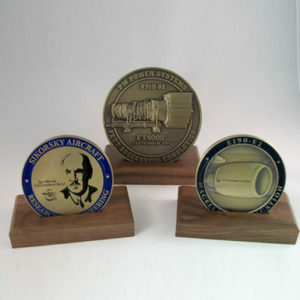 All of The Patriot Mint¹s products are individually custom designed and hand crafted to elegantly tell the stories of achievement, commemorate significant milestones, moments in history or events and heighten Brand awareness and loyalty. Let us tell your story today. 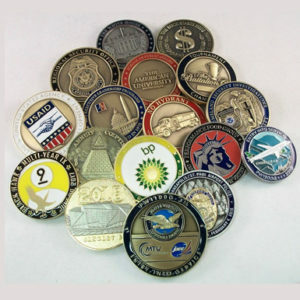 As specialists in hand crafted metal presentation items, The Patriot Mint’s accessory items are a broad selection of virtually anything you can think of in a custom designed item to tell your story. 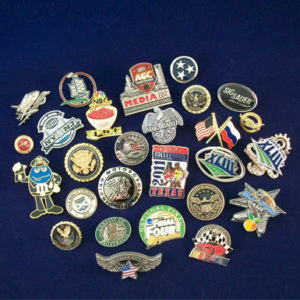 Custom vehicle badges, bottle openers, bookmarks, holiday ornaments, pictures frames, paperweights, belt buckles to name just a few. 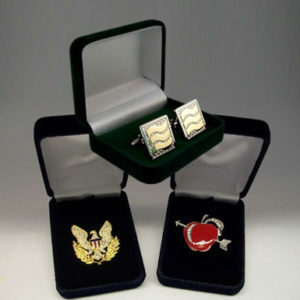 You name it and we will design and engineer the item to tell your story with a beautiful hand crafted piece you will be proud to present.